The annual statutory Adult Social Care Survey will be being delivered to a sample of people to try and gather their opinions on adult social services in the city. A small army of bloggers lies at the heart of a bid to boost wellbeing in Coventry and Warwickshire. The Carers Trust Heart of England are holding two seasonal information days for carers this December, with plenty of information and advice for the winter. 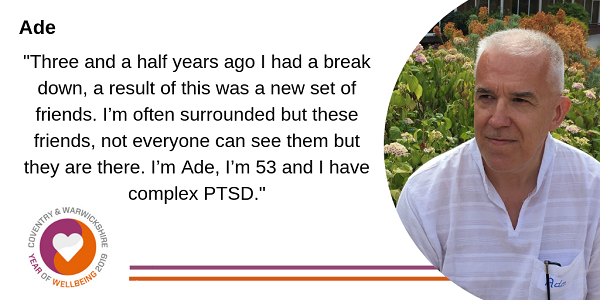 Have you got the passion to get patient and public voices heard? 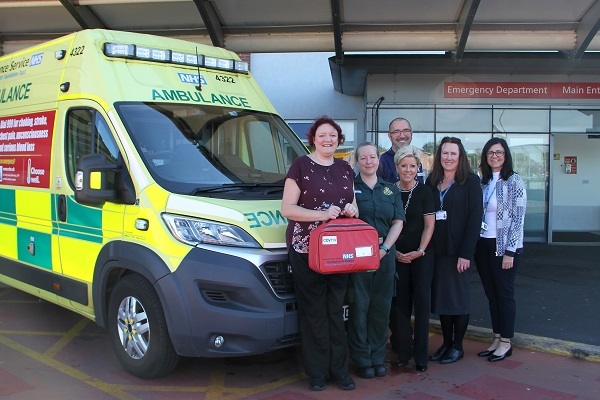 Residents in care homes across Coventry are taking part in a new service – one which makes it easy and more efficient for medical staff to keep them comfortable if they need to go into hospital. 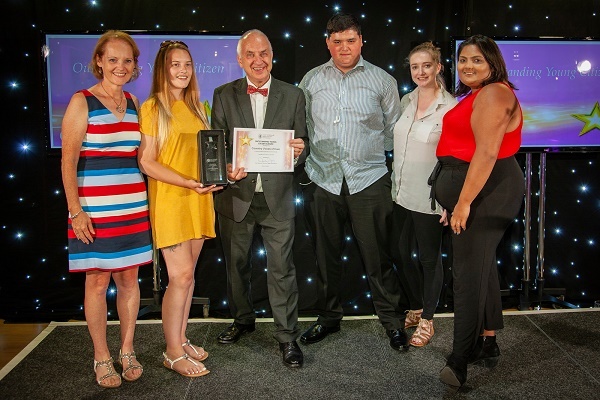 Coventry’s Voices of Care Council has scooped the Outstanding Young Citizens Award at the West Midlands Police and Crime Commissioner's Outstanding Citizens Awards. If you have been affected by the Aidan Connor suicide storyline in Coronation Street, help and support is available in Coventry.